Massages make the best gifts! Surprise your loved one with one today! 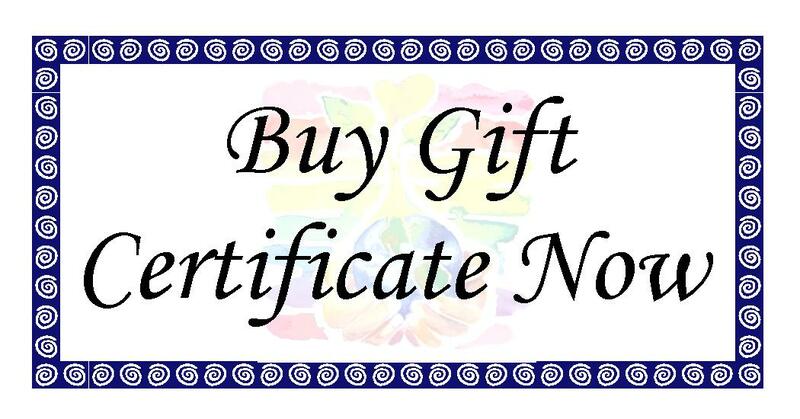 Click below to purchase a gift certificate online. Gift certificates are also available for purchase in person. Please call in advance to set up a time to pick one up. Thank you!